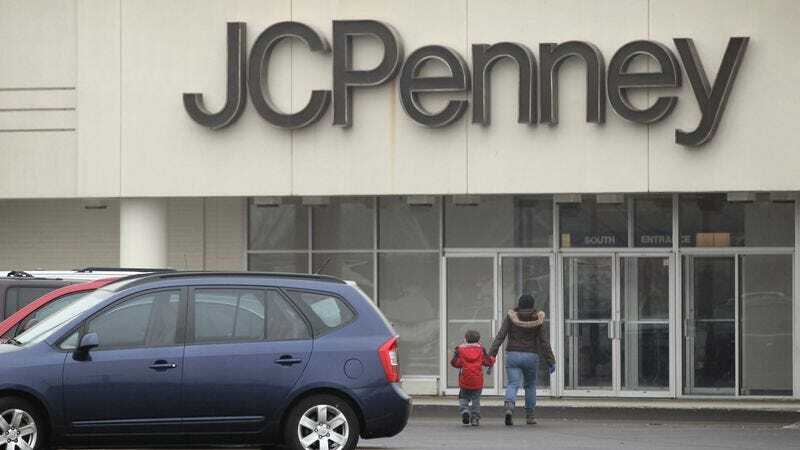 PLANO, TX—Ashamed CEO Myron Ullman III admitted to shareholders of the JCPenney Corporation Thursday that in the past year the company has sold only two fleece jackets and a single Scattergories game. "While the jackets were purchased together as part of an end-of-winter buy-one-get-one-free deal, we still count that as two units sold," said Ullman, noting the new figures corrected earlier sales projections, which had to be revised when a towel set believed to have been purchased at a Tulsa, OK location turned out merely to have been obscured by a stack of Levi's. "This news may be disappointing, but with three Champion sweatshirts sold already this fall, fiscal 2012 is on track to be a year of substantial growth." Ullman said things could have been worse, as an attempted return of the Scattergories game proved unsuccessful when the already-opened product was deemed ineligible for refund.